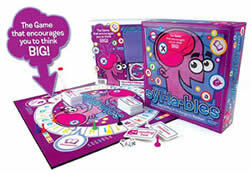 ﻿ syl-la-bles - The Game that Encourages you to Think BIG! 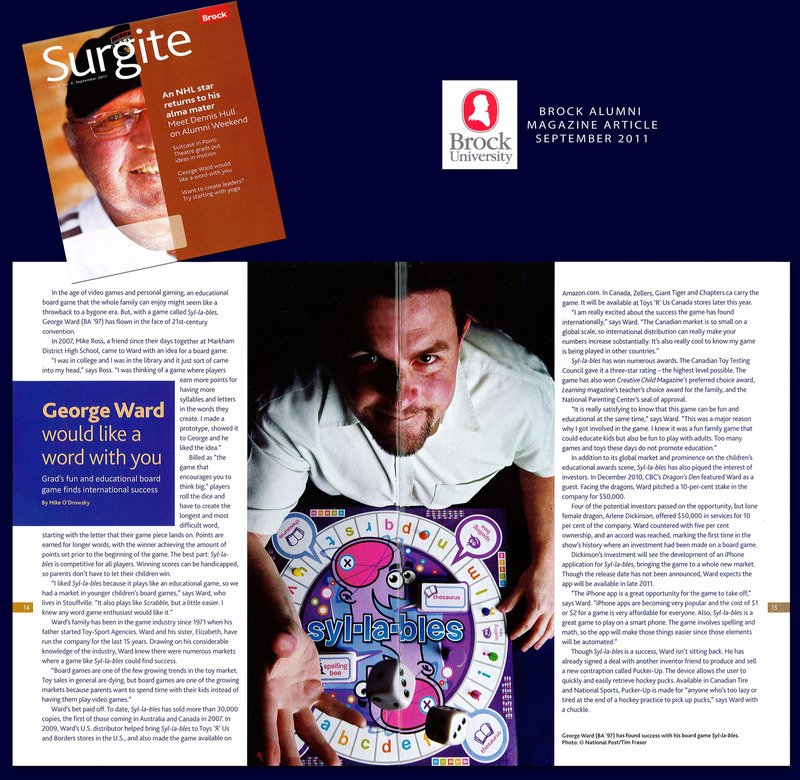 The object of the game is to come up with the longest and most difficult words beginning with the letter on the spaces you land on. The longer the words, the more points you score. First person to achieve the set amount of points (decided before the game starts) is the winner. 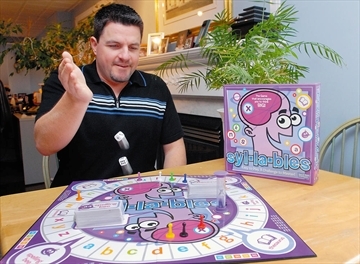 Syl–la–bles is a game for all ages, as the difficulty of the words is up to each individual playing the game. Kids can choose words, like “cat” or “catch”, while an adult landing on the same square may choose something like “corporation”. Syl-la-bles encourages players to be creative and think big! 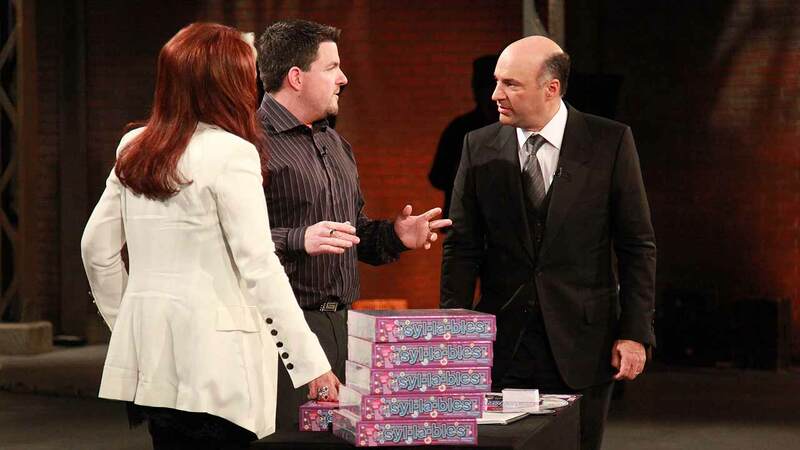 deal in the shows history! Web & Graphic Designs by 1 Focus Media Solutions in collaboration with Monarch Webworks. © 2010 All Rights Reserved.